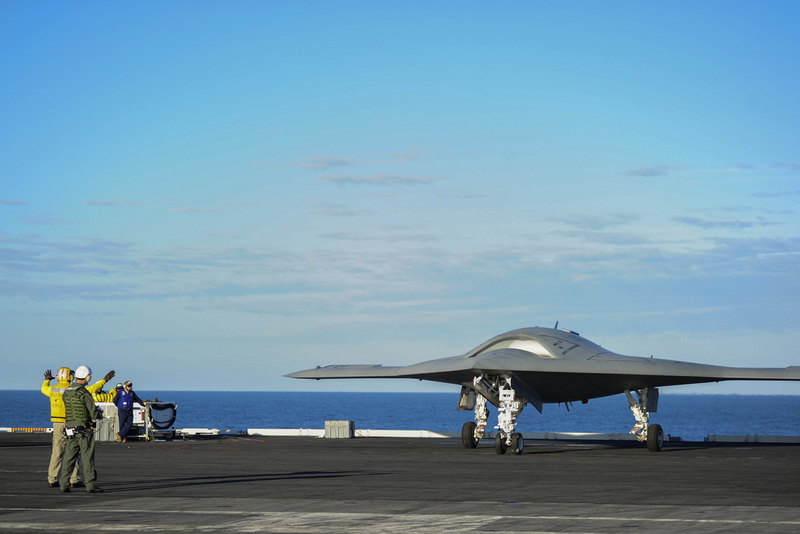 NAVAL AIR STATION PATUXENT RIVER, Md., Dec. 19, 2012 -- Northrop Grumman Corporation (NYSE:NOC) and the U.S. Navy have successfully completed a series of deck handling trials of the X-47B Unmanned Combat Air System (UCAS) demonstrator aircraft aboard the aircraft carrier USS Harry S. Truman (CVN-75). 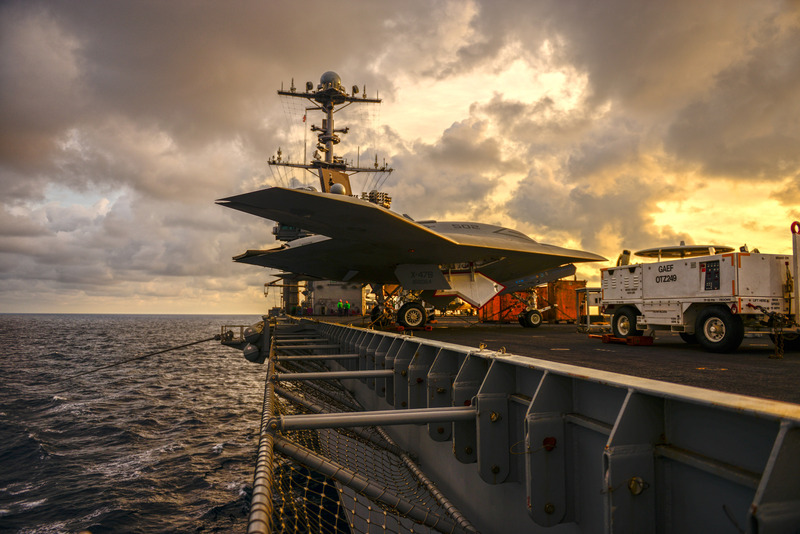 In 2013, the UCAS-D program plans to begin conducting shore-based arrested landings of the X-47B at Patuxent River. Carrier trials, which will include both landings and catapult launches, are planned for later in the spring. For the latest X-47B news and information, please visit www.as.northropgrumman.com/products/nucasx47b/ .